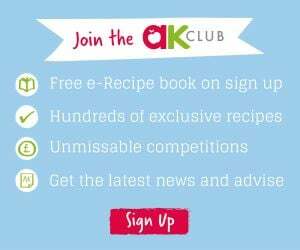 This is the only Q&A recipe book to tackle all your feeding challenges from Annabel Karmel. Bestselling author and children’s food expert, Annabel Karmel, supplies all the answers to feeding your baby and toddler, from birth to age three. More than 400 Q&As guide you through the many issues you may encounter, with tips on when to wean, advice on allergies and suggestions for introducing exciting new foods. 50 tasty ‘recipes to the rescue’ help to solve key challenges such as how to ensure your child is getting enough omega-3s and how to sneak vegetables into your fussy toddler’s diet. With Annabel Karmel by your side, you’ll have everything you need to establish good eating habits that will stay with your child for life.